Transparency: what does it mean, why is it important, and how can it be used as a tool to drive progress? 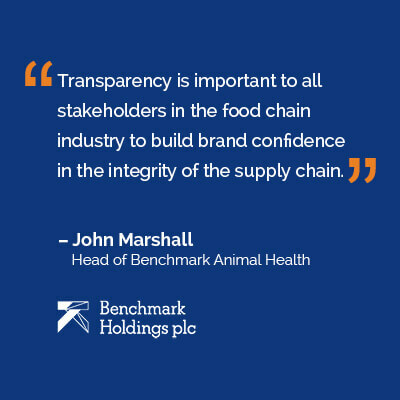 Transparency is a guiding principle of the GSI and a critical pathway to a sustainable food future. 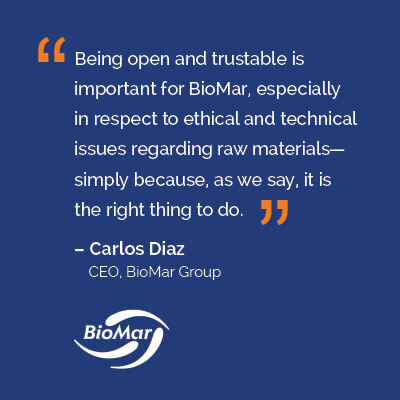 As part of this blog, Gerardo Balbontin, CEO of Blumar, and GSI Co-Chair, discusses the importance of a commitment to transparency for the salmon farming industry, and the challenges and successes that come with it. In addition, GSI’s Associate Members share why transparency is important to them. 1. Why did GSI choose transparency as one of its core commitment principles? The idea of transparency was important from the very start of the GSI – when we came together in 2012, we agreed on three principles that would guide us and support the work we do: these were improved sustainability, cooperation, and transparency. The industry has often been held accountable against outdated and inaccurate data, and it was essential for us, as GSI members and individual companies, to share the true industry story. While it is not all perfect and there is still work to be done, we agreed that by being transparent and sharing the truth we could show the reality – and we weren’t as bad as many people thought! But showing this alone wasn’t enough, we also wanted to show that the industry was making improvements regularly and that as a group we really were committed to continuously improving and working towards the ASC certification. 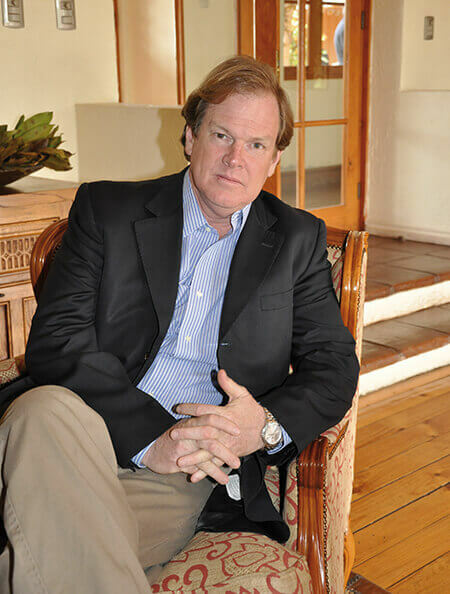 We knew that without transparency, we could not get to where we wanted to be in a responsible way, and improving transparency was the only way to engage external stakeholders on this journey with us. Transparency was also a key element for the GSI members internally. This was the first time we were coming together as companies, as competitors, to work towards a shared goal of improving industry sustainability. We were not used to working together, and it did not come naturally to us to trust one another. The commitment to transparency was also a way of demonstrating to each other that we were committed to the initiative and to making the environmental improvements necessary to reach the GSI vision. If we were not willing to share our sustainability data and be transparent on our progress, then we were not committed to the group. 2. What does the GSI’s commitment to transparency involve? Our commitment to transparency involves a number of activities, all of which help us to build trust and act as responsible corporate citizens. These activities come in two forms: being open with the public and being open with our fellow GSI members. Each year, every GSI member collects data for the annual GSI Sustainability Report, an entirely public report unlike any other in the food sector, that brings together data from Blumar and all other GSI members in one place. The report contains data for 14 key sustainability indicators that cover many environmental and social topics. Now, four years in, we are proud of the report and the information it portrays, but it was not so easy when we first started to develop it! We had many debates over what to include, and how to present the data, but once we had agreed to use the ASC standard as our reference point for progress, things started to fall into place. Once the report was released and we saw how supportive people were of our approach to sharing all of our data, we knew the hard work was worth it. 3. What benefits have you seen from improving industry transparency – both from a company and industry perspective? 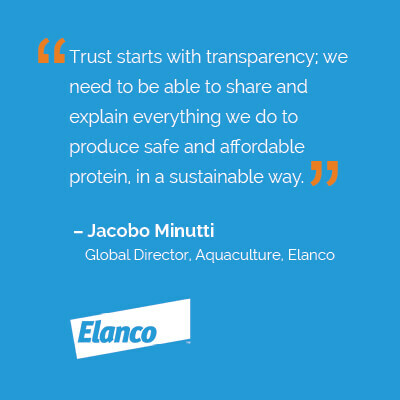 Being transparent allows for much better conversations all round – with stakeholders, with local communities, with NGOs, with media, with anyone looking at or talking about the farmed salmon industry or us as a company. Conversations are now based on facts and real data, rather than a perceived understanding of what was happening – this allows us to have much more practical and open conversations, which often result in more positive and solution-focused outcomes. We have also seen tremendous benefits, both as an industry and as a company, by working more closely as a global group. Back in 2014, the Norwegian GSI members invited a Chilean delegation of companies and regulatory representatives to Bergen to see some of their farms and R&D sites to get a better understanding of their operations, and we have done the same for them in Chile. While we are different companies and we each have our own strategies, we have seen there are many things we can learn from each other when it comes to environmental improvements. For example, when we first started working with the ASC standard, some companies saw some indicators as impossible, whereas other companies had already achieved them – so we asked how? And from there we were able to work together to overcome technical barriers to sustainability improvements. 4. What would you say to those worried about being more transparent? Becoming transparent isn’t easy; it is scary to openly share the good and the bad with the world but it really wasn’t as scary as we had anticipated. We were not attacked for the information we were sharing but instead shown support for stepping out and saying: “Ok this is where we are right now, but this is where we want to be in the future.” Taking this step was critical in helping us change for the better and driving change in the right direction. As people say, ‘honesty is the best policy,’ and I have to agree. Following the launch of the GSI Sustainability Report, we have since developed and launched the Blumar Sustainability Report which goes even further in sharing our story with the people and communities involved in our work. 5. As one of the GSI Pathways to the Future, what is next for the group’s commitment to transparency? We’ve made fantastic progress since forming the GSI, but we have to keep raising the bar. This year, the GSI members all came together to agree a vision for the future of aquaculture: of providing healthy protein at less environmental cost. As salmon farmers, we know that aquaculture is one of the most eco-efficient ways of producing protein and that salmon farming represents one possible solution to our future food challenges. It is our job to ensure we can achieve this vision in a responsible manner. The GSI has, therefore, set out its pathways to the future – through transparency, cooperation, innovation, and responsibility, we believe a sustainable aquaculture industry is possible. Transparency will always be at the core of what we do as GSI, and each year we review the report to see if there are other things we should report on, and welcome stakeholder feedback and input. But in the day-to-day, our focus is on continuing to work together to find ways we can accelerate environmental improvements to help move the whole industry towards our vision for the future.